Register today for Park Pursuit! 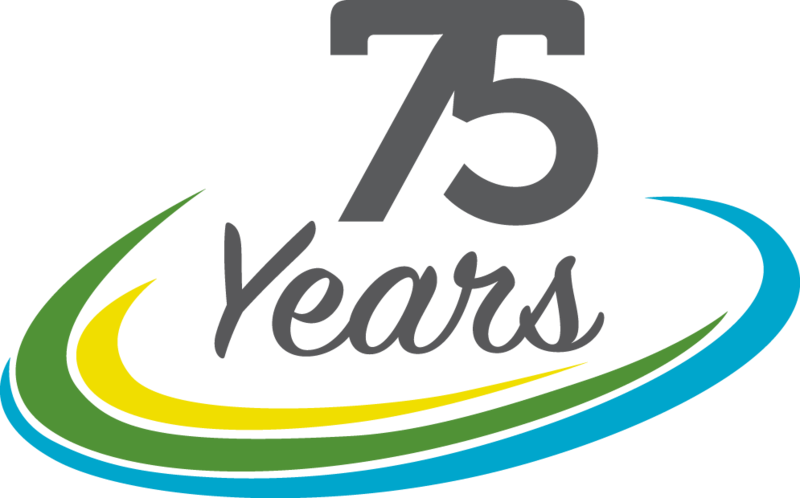 IPRA celebrates 75 years of supporting the professionals in the field of parks and recreation in 2019. We would like to thank you for helping us reach this milestone! We have many exciting things planned for 2019, please enjoy our 75 Stories publication, a written collection of stories from IPRA members and leaders that celebrates the moments, memories, challenges and successes that have made IPRA what it is today. 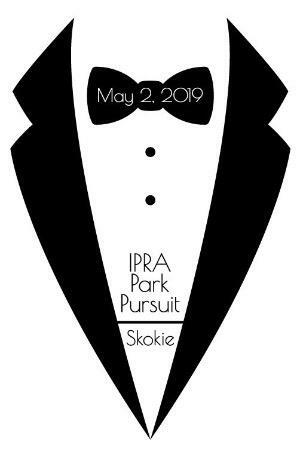 We are excited to see what the future holds for IPRA. Thank you for making us look good. Unplug Illinois is a public service campaign designed to help park and recreation agencies communicate the value "unplugging" offers people and communities. Unplug Illinois encourages people to get out, unplug, play and engage one another through their local park and recreation agencies. Whether you are biking with friends on your local trails, playing a sport or taking in a class or simply cooling off at the pool, Illinois is home to thousands of park and recreation facilities that can help you live a happier and healthier life. Sponsored by the Illinois Park and Recreation Foundation (IPRF), these events are for groups or individuals interested in catching a game and supporting the IPRF. Organize a group trip for your agency, offer the event in your seasonal brochure for community members to purchase individually, or simply bring your family! 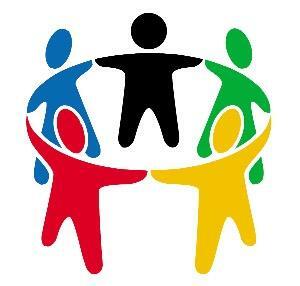 The IPRF will receive a financial contribution form each team solely based upon the number of tickets sold. 100% of the funds raised will be used for the Foundation's professional and student scholarship programs. 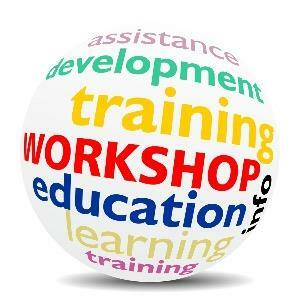 Please click below for event details. 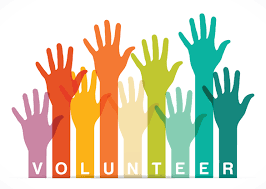 Are You Interested in Volunteering with IPRA?